The optical boutique at Eye Pieces Dallas offers a large selection of eyeglasses, contact lenses, and designer frames and sunglasses. Along with superior eye care and annual eye exams, we carry the latest European and American designer eyewear collections in a variety of styles, colors, and materials including titanium, stainless steel, and plastic. New clients and all our current patients from Dallas, TX are welcome to visit us with their current prescription and choose from our huge selection of designer frames – no appointment necessary. Staff is very friendly, and Dr. Gonzalez is great with explaining everything during the exam! Dr. Gonzalez was excellent, and all of the staff was super professional and helpful. Felt welcomed from the first minute I walked in the door. Needed a special prescription for a specific sporting requirement different than my standard correction and Dr. Gonzalez took the time to get it right! Staff are friendly and welcoming. Very refreshing to have a MD that is friendly, open, and honest. One of the most thorough Optometrists I have ever met. Dr. Hoa Nguyen takes her time with her patients and explains what she is doing and why she is doing it. Their staff is extremely kind, welcoming, and well trained. 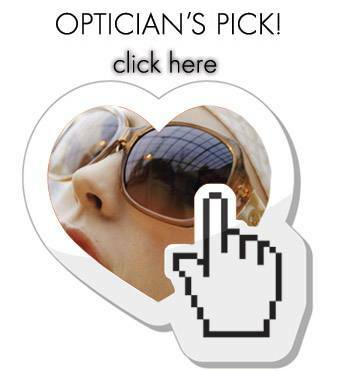 You won't find a better optometry clinic for eye care. I had a great experience seeing Dr. Alexander, she gave me a very thorough exam, I feel confident in my eye heath now and the contacts she put me in are great. Everyone there was really helpful and friendly in the front. Highly recommend. Wow!!! These ladies are true professionals. After consulting with Jade and Nallely, I dont see why anyone would do business with anyone else. Extremly professional, curtious, and friendly. 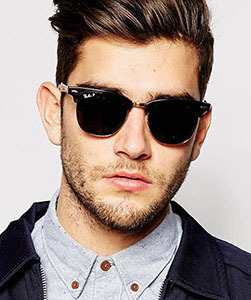 Look in Fashion with Our Designer Eyeglasses Collection! With our extensive selection of eyewear, in every style and shape, we aim to please everyone who’s looking for a new and attractive pair of eyeglasses. 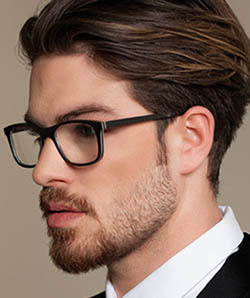 At Eye Pieces – Dallas, we carry only the best brands to ensure that your eyewear is both fashionable and made to last. No matter what statement you want to express – from elegant and sophisticated to casual and funky – you’ll find a perfect pair of frames to enhance your look, in our Dallas, TX, store. 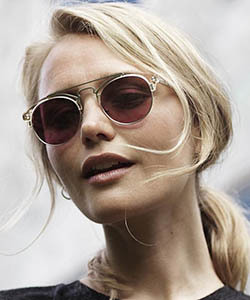 Our collection includes eyewear from all the trending European and American designers. 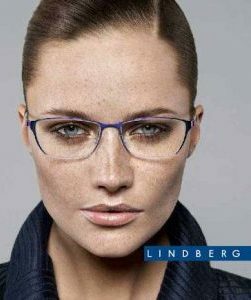 Frames are available in a range of materials, including classic stainless steel, bold and colorful plastic, sleek titanium and other premium metals, as well as rimless for a minimalist expression. Nowadays, eyeglasses function as more than a way to achieve clear vision; they are an incredible way to accessorize any outfit too! To keep you in high style, we make it a point to carry the newest fashions on the market. We feature many frames with strong shapes and modern detailing, such as wood inlays and split temples, alongside vintage elements, such as pewter and bold round lenses. For our customers who want to add a bit of glam, there are also glitzy eyeglasses decorated with sparkling gemstones. 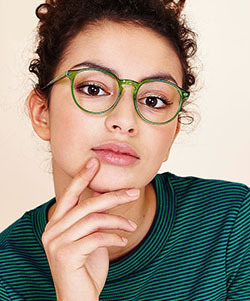 When it comes to eyewear, designer labels give you long-lasting value, unique designs, and durability that’s not found in cheaper, generic frames. Our eyeglasses are not mass-produced with a flimsy construction in China; our whole collection boasts solid craftsmanship that will withstand the tests of time and wear. In addition to looking great, the technical aspects of our designer frames are far superior to any inexpensive copies that you’ll find. If your vision prescription is up-to-date, we welcome you to stop by anytime and browse all the options on display in our eyewear gallery. However, if you haven’t had your eyes or vision checked in over a year, it’s advised to reserve an appointment with our professional Dallas, TX, optometrist. We’ll perform an expert eye exam to determine your accurate eyeglasses prescription, as well as inspect the health of your eyes. When it’s time to choose your eyeglasses, our optical staff will assist you to find frames that support your visual needs. We have secure, online ordering for your contact lenses. Find out more.